Well maintained home in woodsy area of Lakewood Shores. 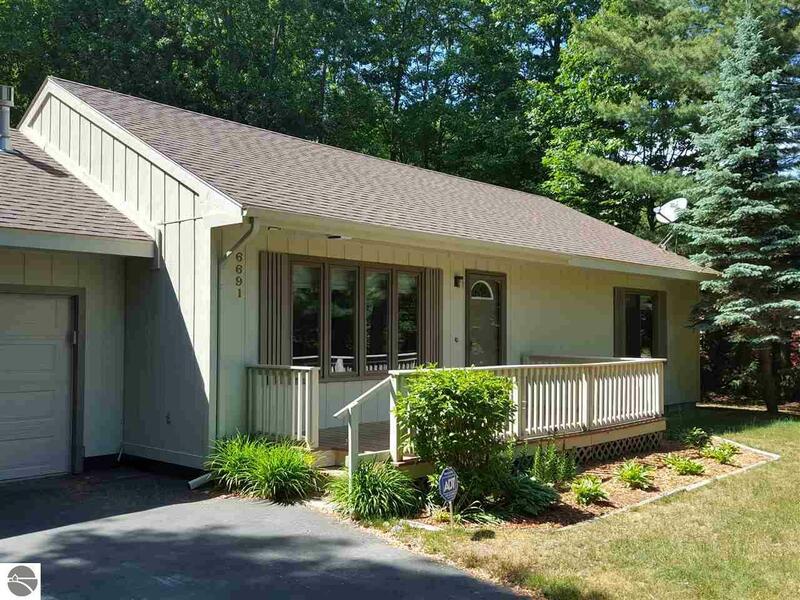 Features: Lakewood Shores amenities (Clubhouse, Lake Huron Waterfront Park), 2 bedrooms, 2 baths, gas log fireplace, newer windows, hot water heater and furnace. Exterior painted in 2017. Move in condition. Would be a perfect summer perch for snowbirds. Priced to sell. Come take a peek!